Creating a home you love on a budget — especially when you’re a renter, not an owner — can seem like a pipe dream. 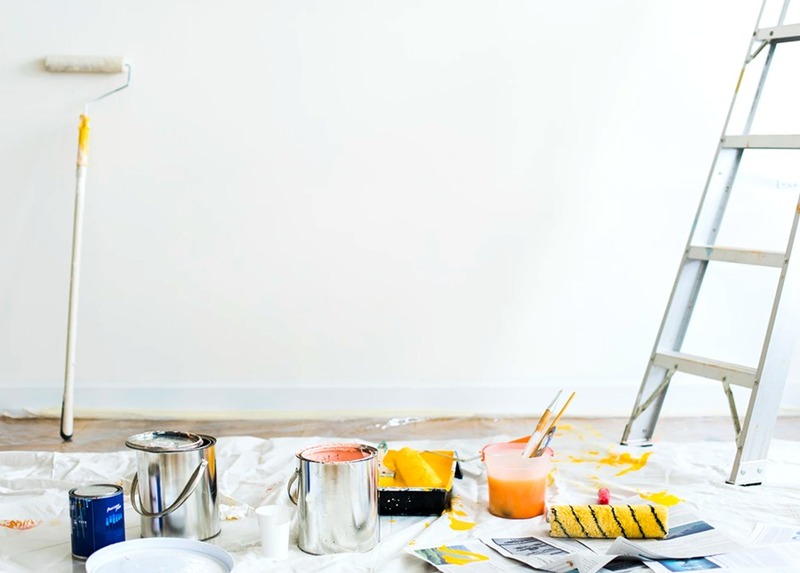 How can you make it homey if your landlord won’t even let you paint? Also, it may seem like you need to be able to spend a ton of money on furniture when you move into a new place. And then all of those random Pinterest-inspired decorations that make it seem cute and stylish…well, everything just adds up. That’s why, on the most recent edition of The Lifestyle Fix, Tasha is sharing her seven most important rules for decorating your home on a budget. After having lived in five different apartments and six houses (!!! ), she’s become a master of making the most of your money when it comes to your home. One major suggestion: hold off on splurging on big, bulky items like a sofa when you’re in your first apartment. You may not be able to take it with you when you move, and you’re also just starting out — who knows how your taste will change in the next few years. You don’t want to be stuck with a sofa you actually hate because you dropped a bunch of money on it! Head over to the TFD YouTube channel for the rest of her awesome tips.